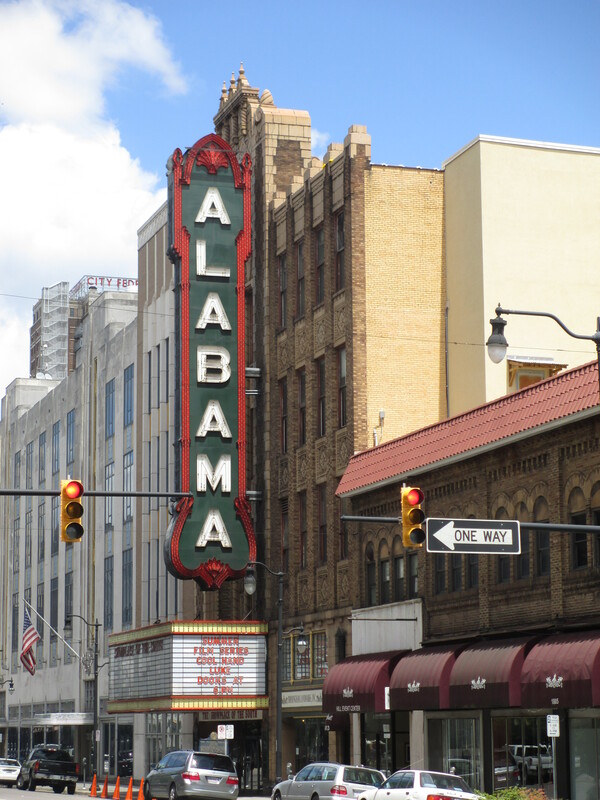 Several months before I left on my trip, I made my Must See List. The places on this list were places that I felt I had to see. Now that I’ve seen them all, which ones were worth it? This was a highlight of my trip, and is consistently one of the first things I bring up when people ask about my adventures. 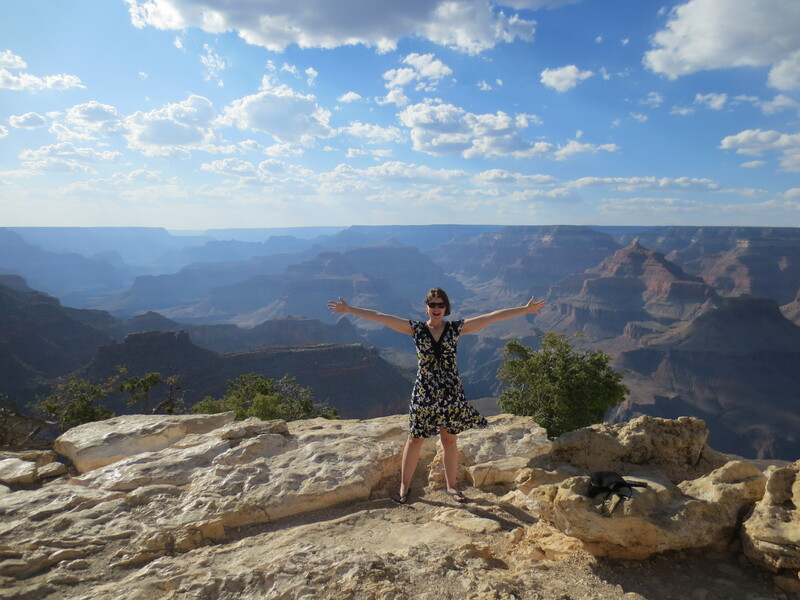 However I can’t separate visiting the Grand Canyon from hiking all the way to the bottom and back. And I can’t separate the hike from being there with my sister, which was a huge part of what made it so fun. So I can’t tell you whether or not a simple trip to the edge of the Grand Canyon would be worth it. I can tell you that pairing up with a good friend and doing something you weren’t sure you were capable of is a definite must-do. If for no other reason, I’m glad I saw Niagara because I was finally able to correct my childhood picture of the place. When we’re little we often get an image of famous places in our minds, and so long as nothing directly contradicts them, the images stay. It’s strange to think one could have a false image of Niagara. There are so many photos and videos and scenes from movies. But I had somehow managed to turn everything about 90 degrees clockwise, and switch the Canadian and American sides. Now that the mental image has been righted, Niagara seems like a real place, and less like a something I saw in a dream. I’ve always been told I’d love San Francisco, and I did. I had a great time there. It reminded me a lot of Seattle. Too much, it seems, as part of the charm was lost in its familiarity. I suppose it’s nice to know that if I ever had to move, there’s another Seattle out there waiting for me. Perhaps in my head I thought I’d find myself driving along a dusty road and happening upon an old general store with hillbillies on the porch. While I’m sure such places exist, my time in the South was more nuanced than that. It wasn’t what I was hoping to find, though it was exactly what I was looking for. I was hoping to find a dynamic and interesting landscape on which to set future fictionalizations. However what I was looking for was a perception of the South that wasn’t based on movies and books. I was looking for some deeper truth that’s harder to swallow and harder to sell. That’s exactly what I found. I suppose I saw Roswell as a sort of X-Files pilgrimage. I had to see it to pay homage to a younger version of me, a girl who loved the paranormal and the mysterious. I’m not sure I could recommend it as an important stop for anyone without a similar past. I honestly can’t remember why I had to see Memphis. It’s a famous city, I suppose. Graceland, perhaps. Or maybe I just wanted to to hear Walking in Memphis where it was meant to be heard. I was very excited about Glacier, and I had the whole trip to look forward to it. Unfortunately I wasn’t able to see most of the park due to bad weather and a rockslide. While I enjoyed my trip and what I saw was lovely, I don’t really feel like I’ve been to Glacier National Park yet. I’m hoping to plan another trip to Glacier this summer or next, maybe with my boyfriend and my parents. I can’t justify telling others that they must see the Oregon Vortex. I do feel that everyone should see AN Oregon Vortex. 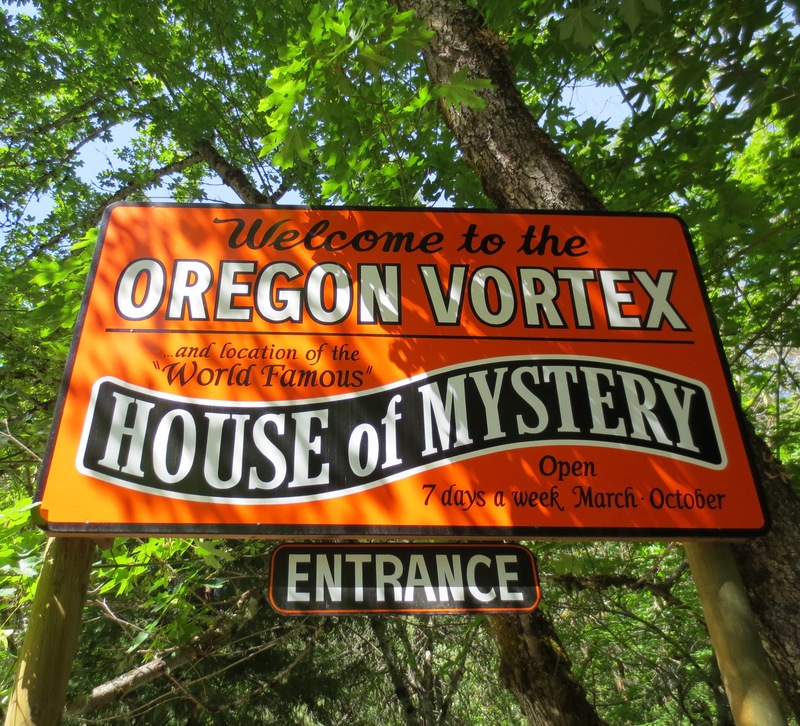 What I didn’t realize before this trip was that these supposed “vortices” and “mystery spots” are all over this country. Most Americans are probably less than a four hour drive from one. They’re weird little tourist traps, and you don’t have to believe in them to have fun. Just come with a smile on your face an enjoy nature’s magic show. This entry was posted in Attractions, Travel Planning. Bookmark the permalink.